Fraudulent activity occurs wherever there is an access point to get and share information with citizens. 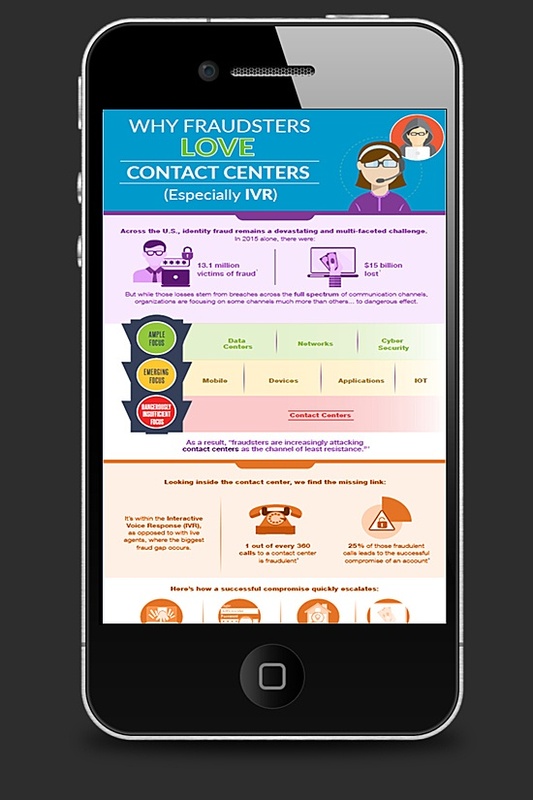 The contact center is no different in that regard. This 2 ½ minute podcast will provide clearer insight into this problem.